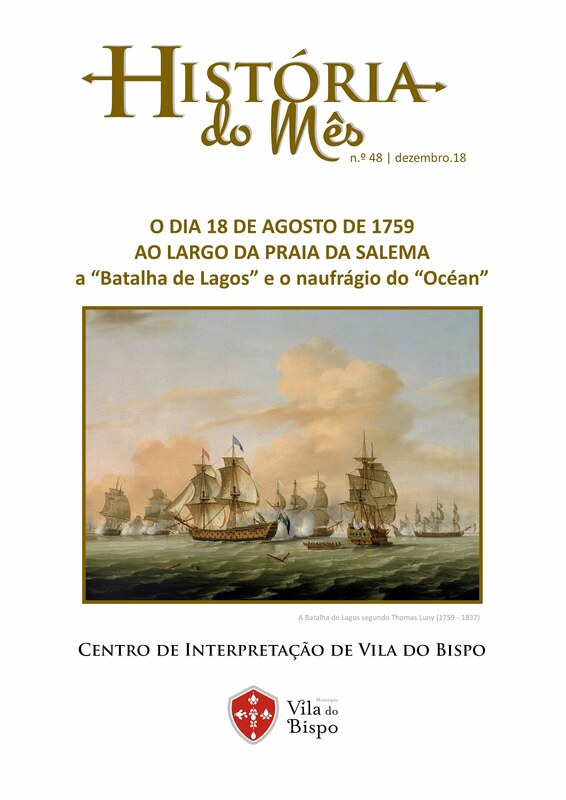 No próximo dia 16 de setembro, pelas 12h00, o Eng.º Fernando Pimenta (Astrónomo membro da SEAC) e o arqueólogo municipal Ricardo Soares marcarão presença na 24th SEAC Conference - 24ª Conferência da SEAC (Sociedade Europeia para a Astronomia na Cultura) com uma comunicação intitulada “Landscape Orientation of the Menhirs from Vila do Bispo and from the Interfluvial Basin of Lagos” – “Orientação na Paisagem dos Menires de Vila do Bispo e da Bacia Interfluvial de Lagos”. 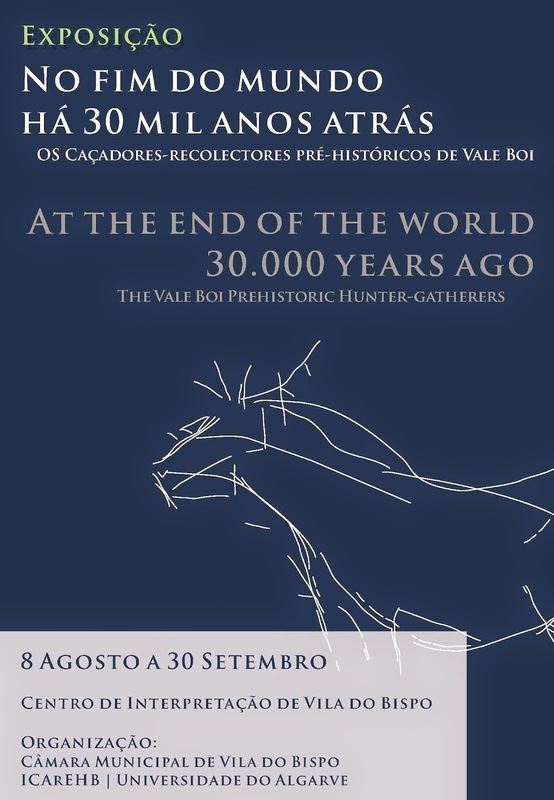 Em 2016, a 24th SEAC Conference terá lugar na Bath Royal Literary and Scientific Institution (Real Instituição Literária e Científica de Bath, Inglaterra) e será dedicada ao tema “The Marriage of Astronomy and Culture: Theory and Method in the Study of Cultural Astronomy” – “O Casamento Astronomia e Cultura: Teoria e Método no Estudo da Astronomia Cultural”. 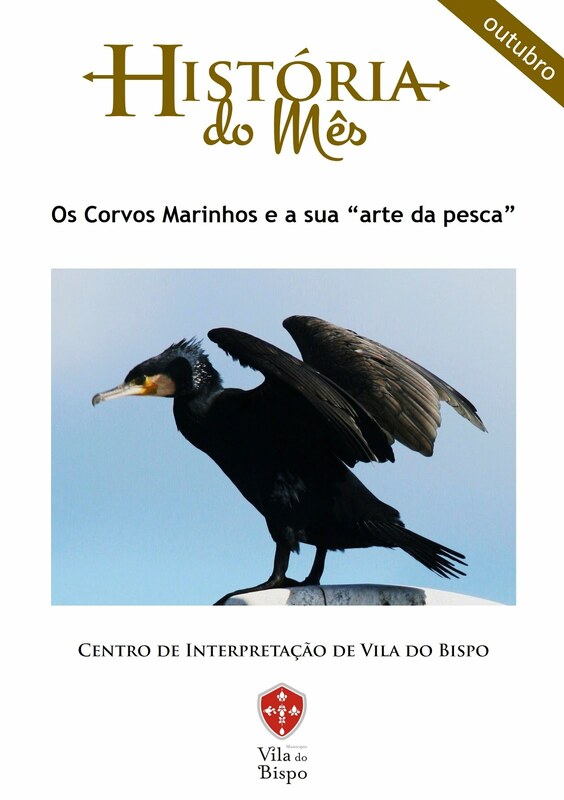 Após revisão, a nossa proposta de comunicação foi aceite por um comité científico formado por Professores das seguintes universidades do Reino Unido: University of Wales Trinity Saint David, Dublin Institute of Technology, University College London e University of East London. 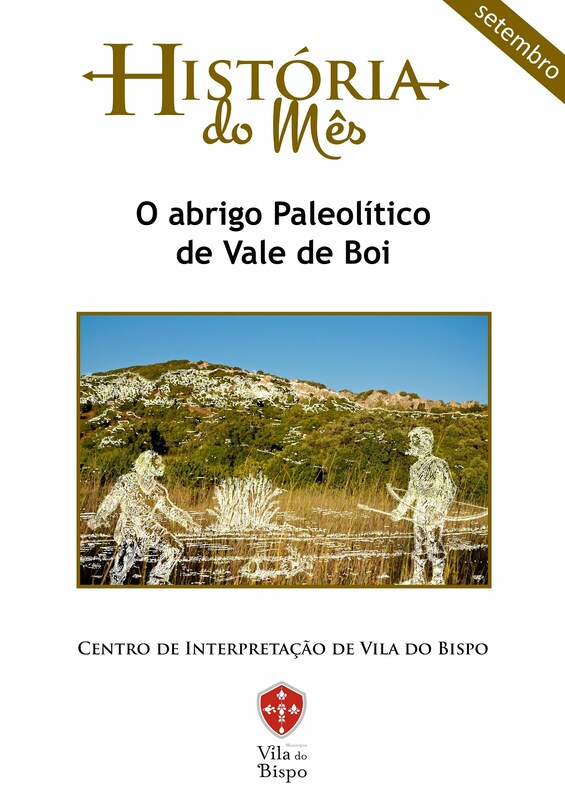 A nossa comunicação resulta do projeto de investigação designado de “ArqueoAstronomia Paisagística no Megalitismo Menírico de Vila do Bispo vs interfluvial Bensafrim-Odiáxere”, enquanto cruzamento interdisciplinar entre a Arqueologia, a Astronomia, a Estatística, a Cartografia e a leitura das Paisagens naturais e culturais. 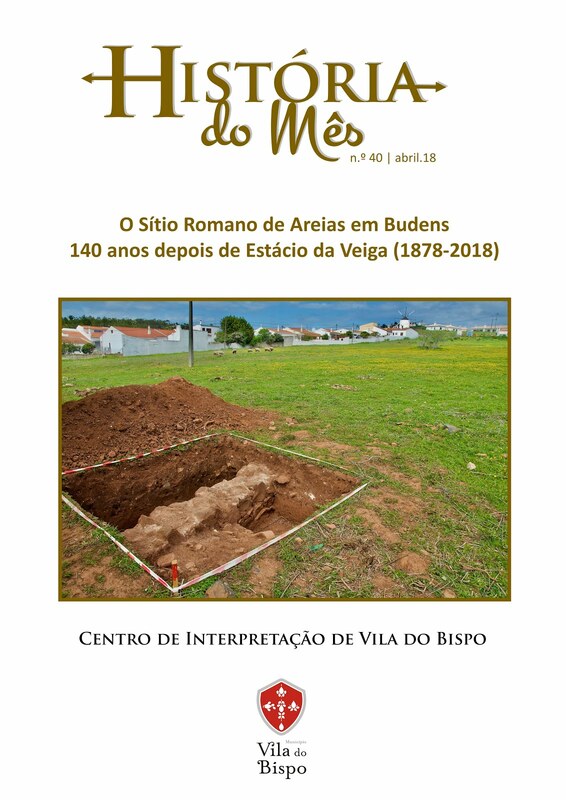 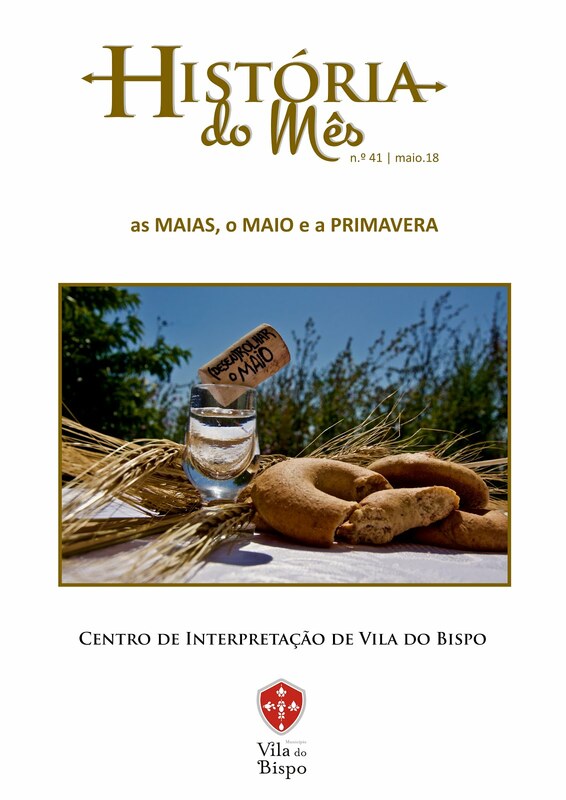 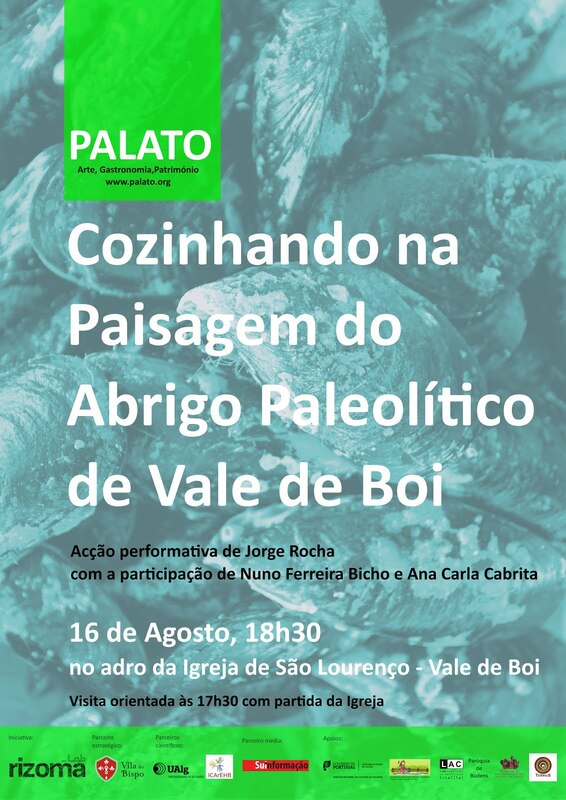 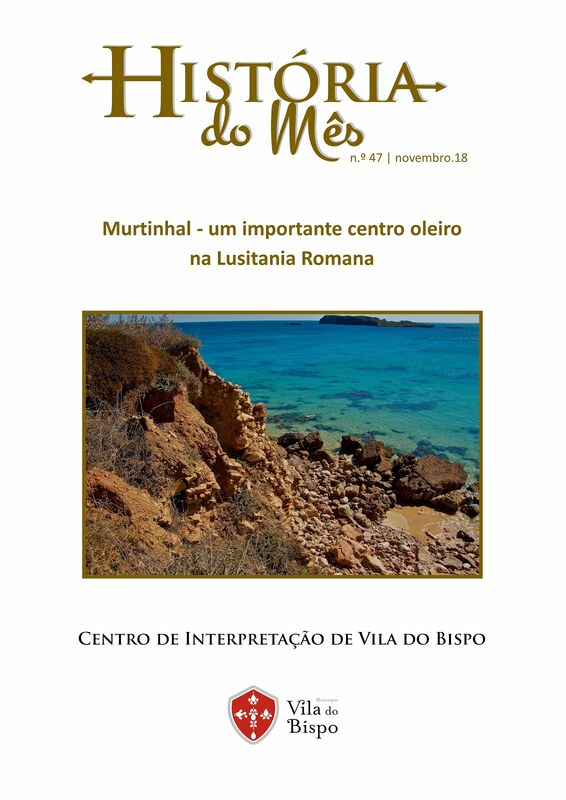 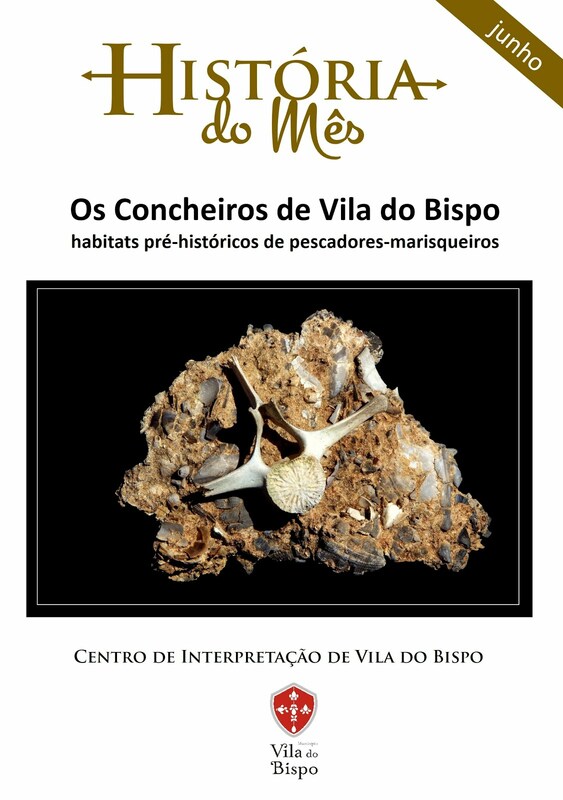 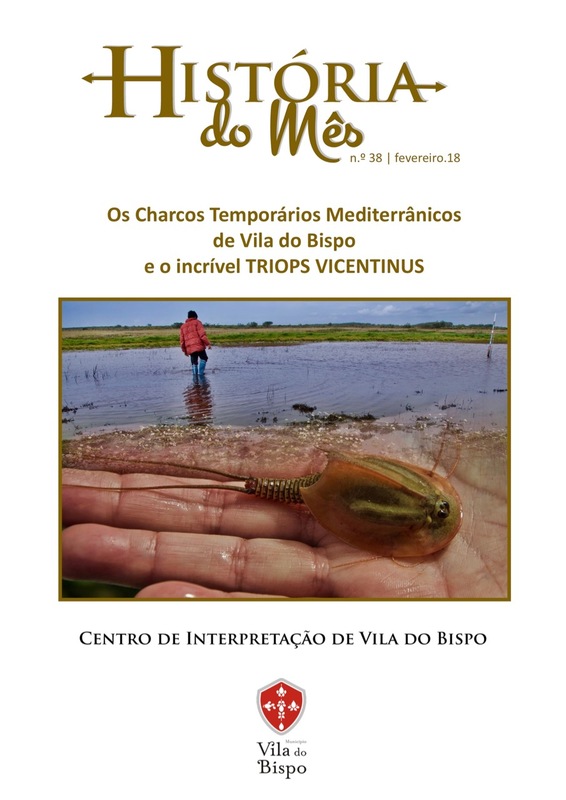 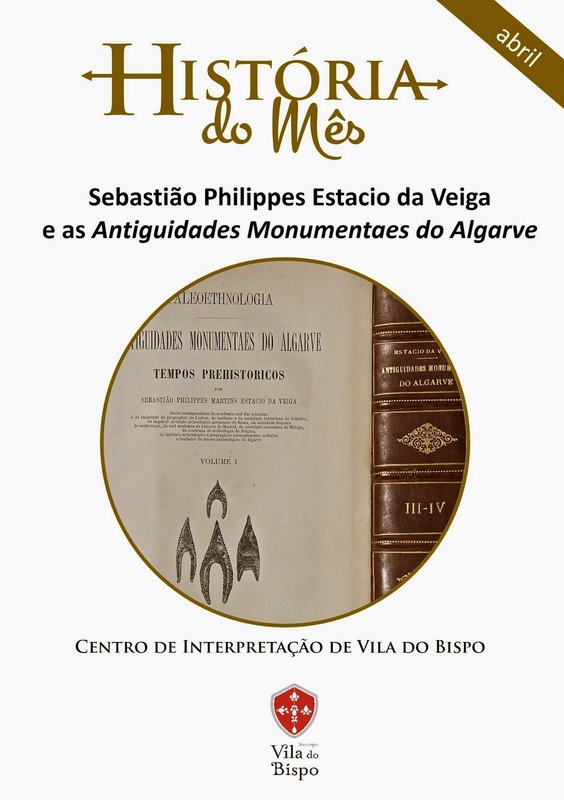 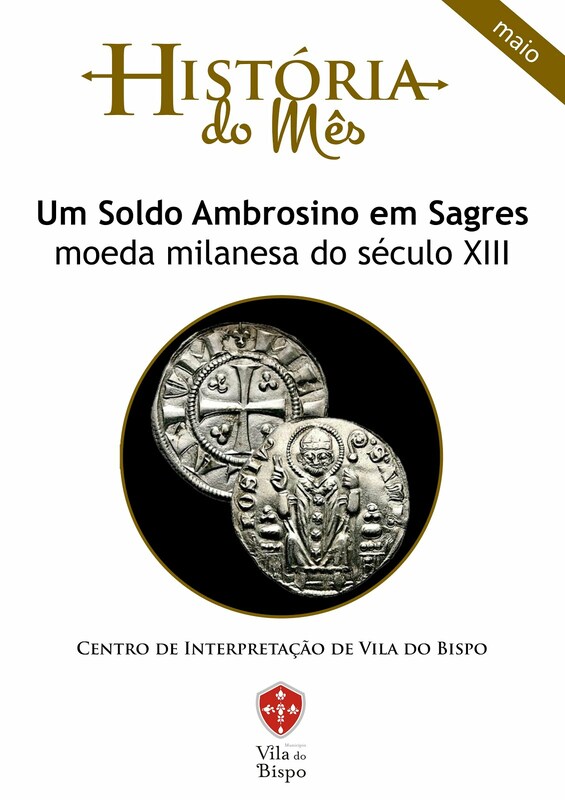 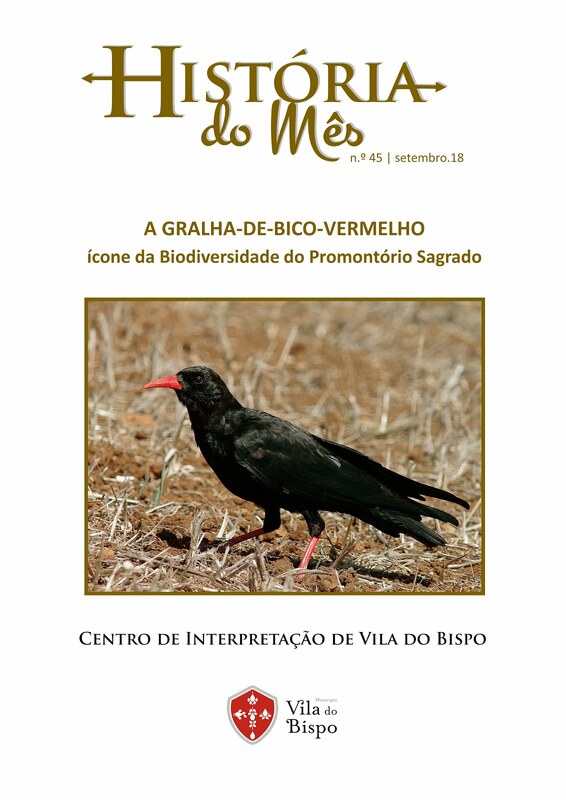 Trata-se de um subprojeto integrado na “Carta Arqueológica do Concelho de Vila do Bispo”, projeto da iniciativa do Município e da responsabilidade do arqueólogo municipal. 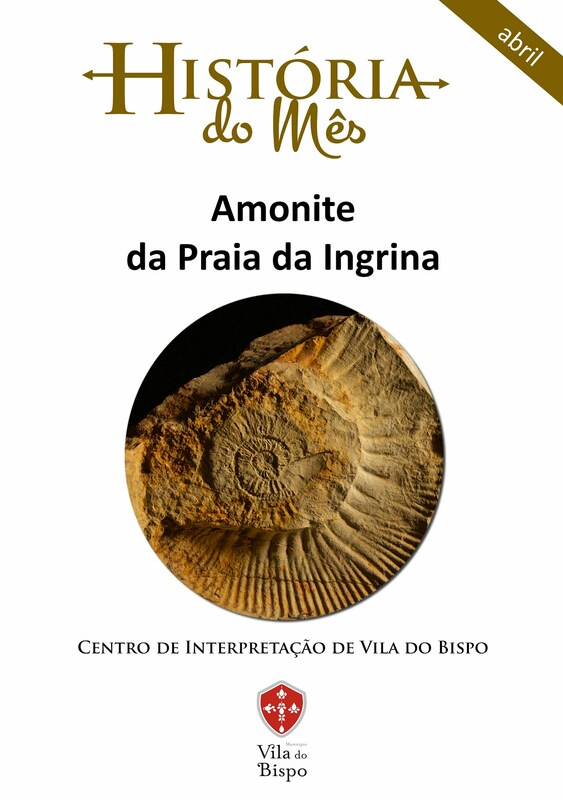 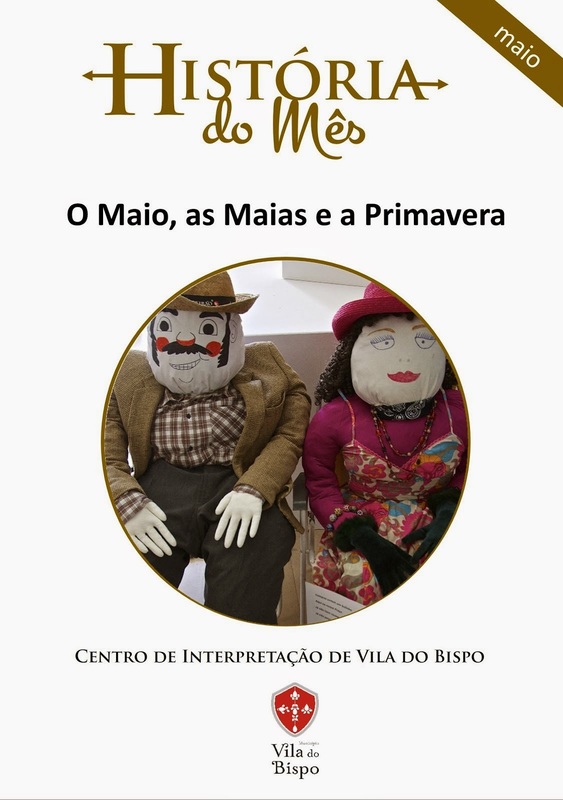 Além da comunicação perante um expressivo público científico, numa importante instituição inglesa, a Bath Royal Literary and Scientific Institution, os menires de Vila do Bispo serão valorizados e divulgados internacionalmente por via da publicação das respetivas Atas da Conferência. 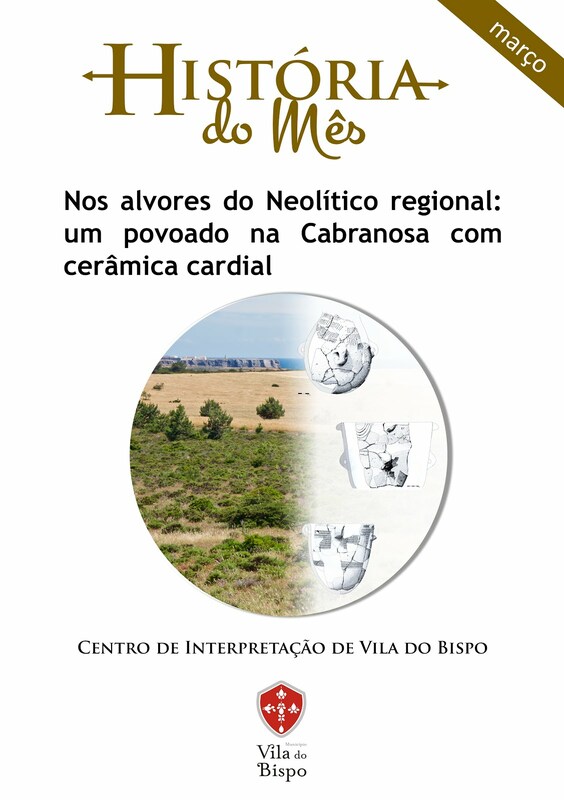 The menhirs from Vila do Bispo and from the interfluvial basin of Lagos, in southwest Algarve, Portugal, are located in areas where occupancy attributable to the Early Neolithic at the middle of VIth millennium BC present some characteristics absent in the neighbouring Alentejo region, like the presence of remains of domestic animals. 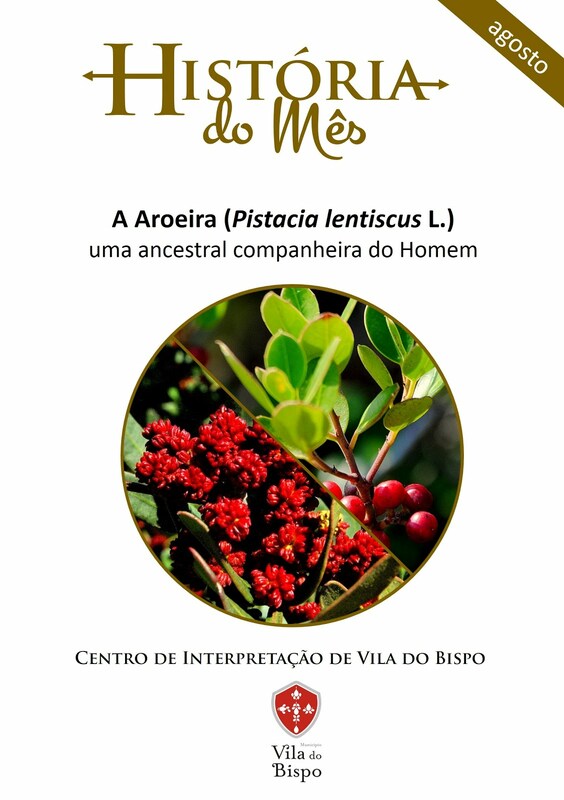 The archaeological data indicates an intense occupation of the fertile ground for agriculture, the use of endemic plants, presence of domestic animals and of marine biotypes that, in all, could sustain a sedentary population. 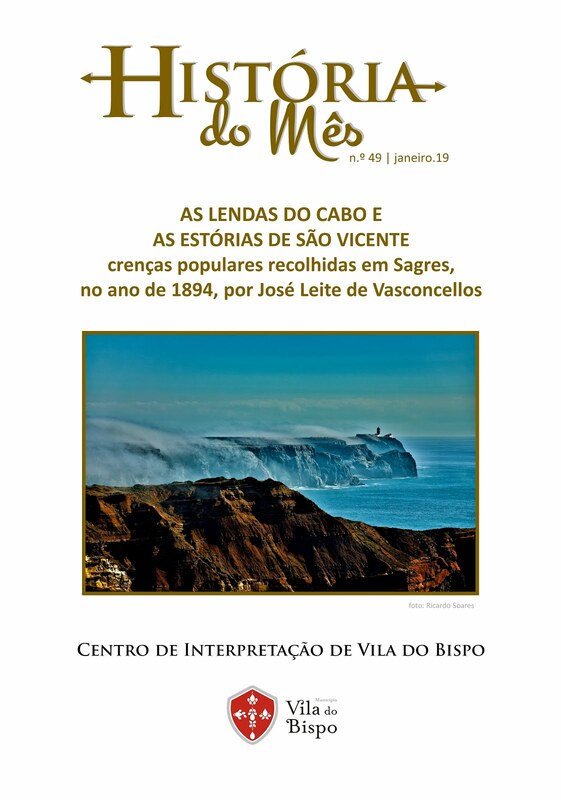 Different patterns seem to exist between Vila do Bispo, with apparently peripheral settlements around a high density menhir area, and the interfluvial basin of Lagos, with a small number of menhirs situated around the settlements. 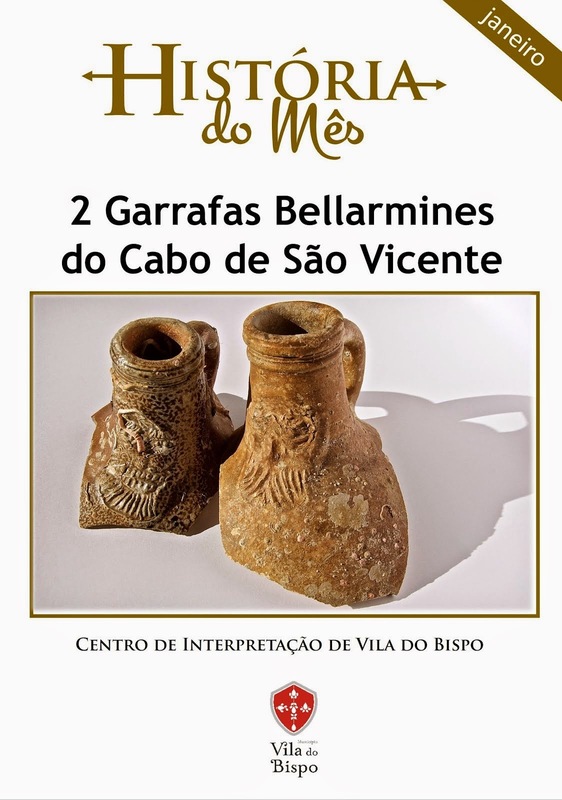 The funerary practices and the votive artefacts of these populations are not known. 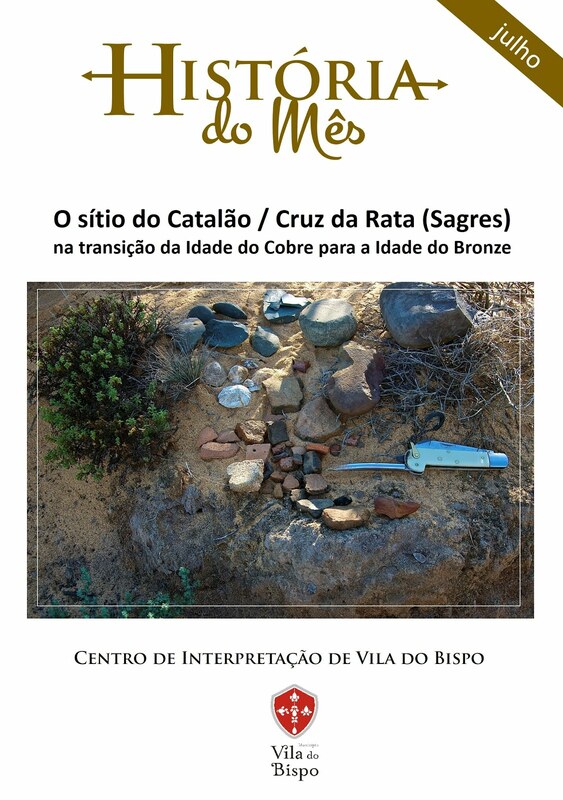 In Vila do Bispo over 250 menhirs survived until today in an area of about 42 km2, although very decontextualized. 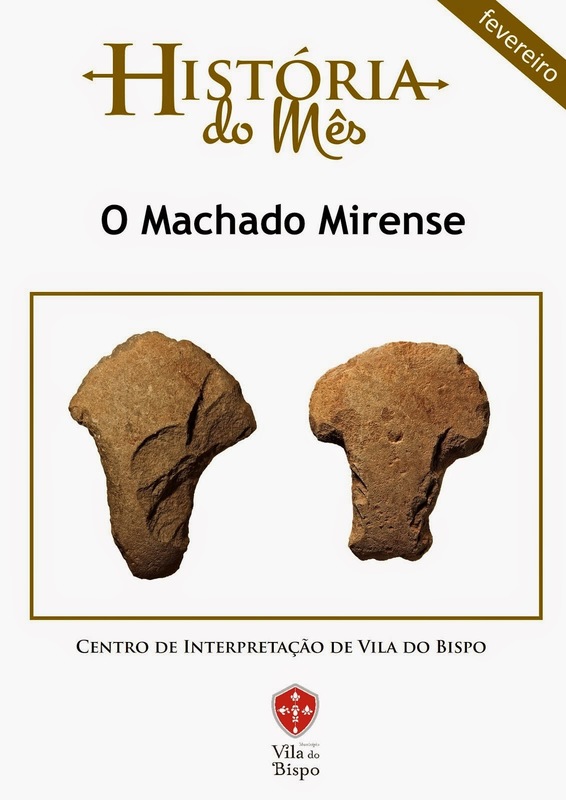 This is a significant sample with high material, morphological and decorative consistency, but the fact that most of these menhirs are overturned, fragmented and removed from their original locations limits their study. 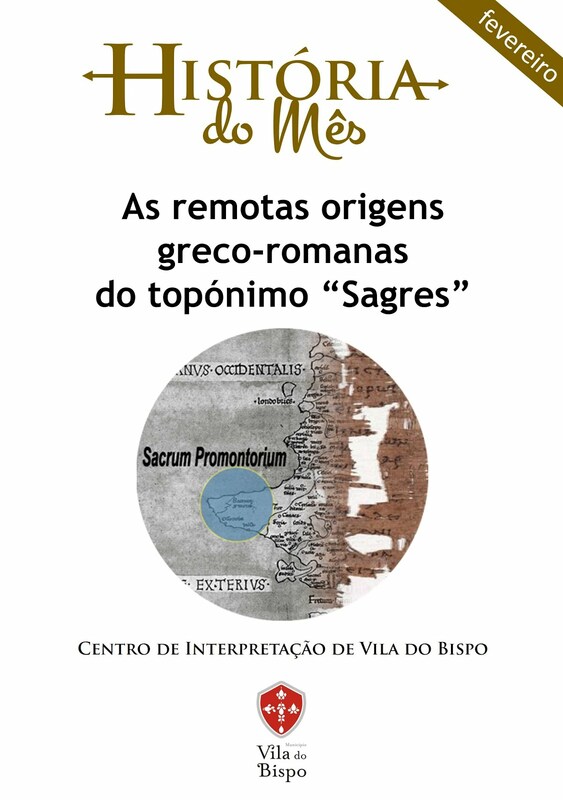 In Lagos about 30 menhirs in an area of 24 km2 present a better preservation status in a more contextualized situation. 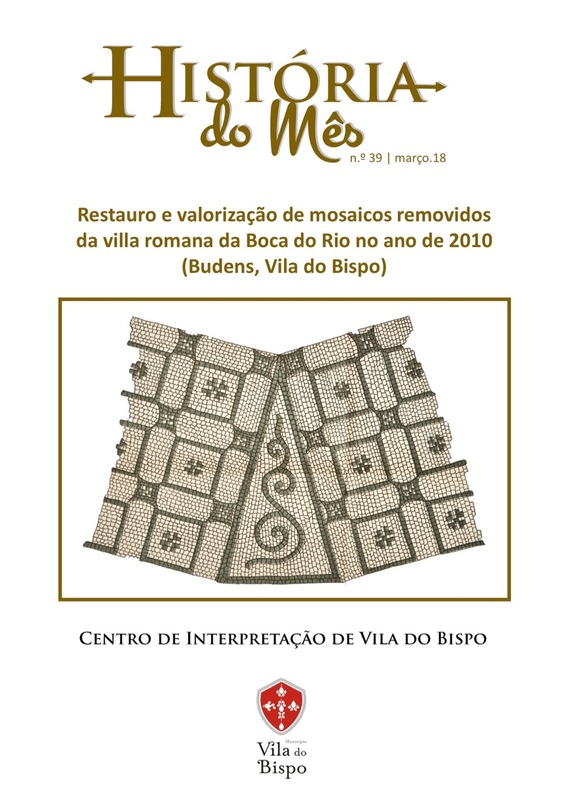 In both areas the shape and type of decorations are quite similar. 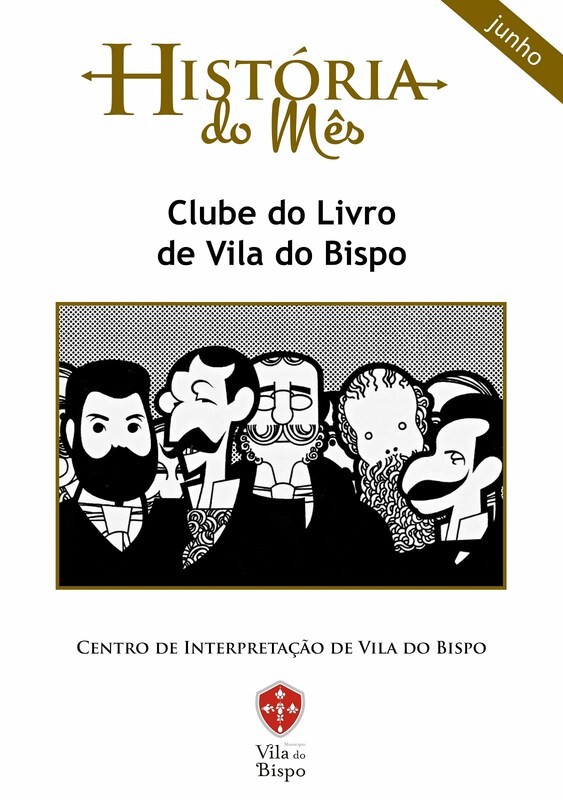 Resembling sculptures of phalluses with a “gland”, their size and weight may vary considerably. 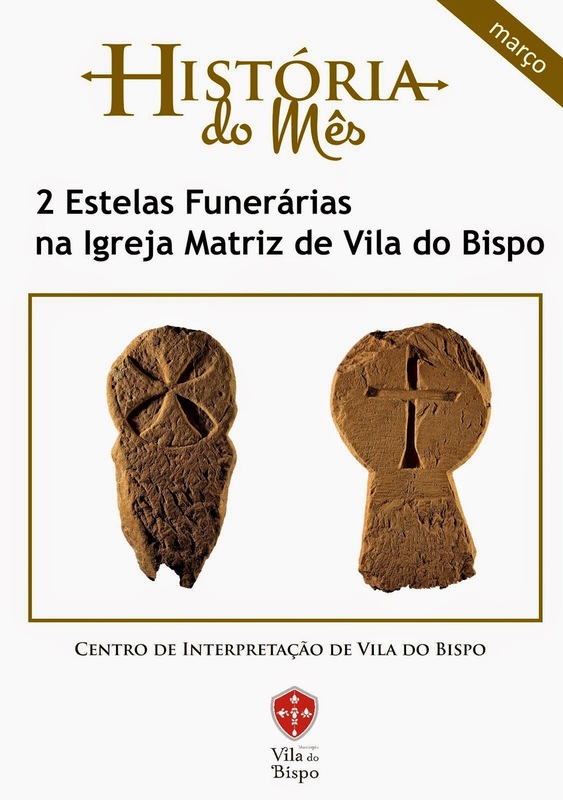 Symbols that decorate the stones are consistently from four different types: half-ellipses below the “gland”, longitudinal ellipses, wave patterns and cupmarks. 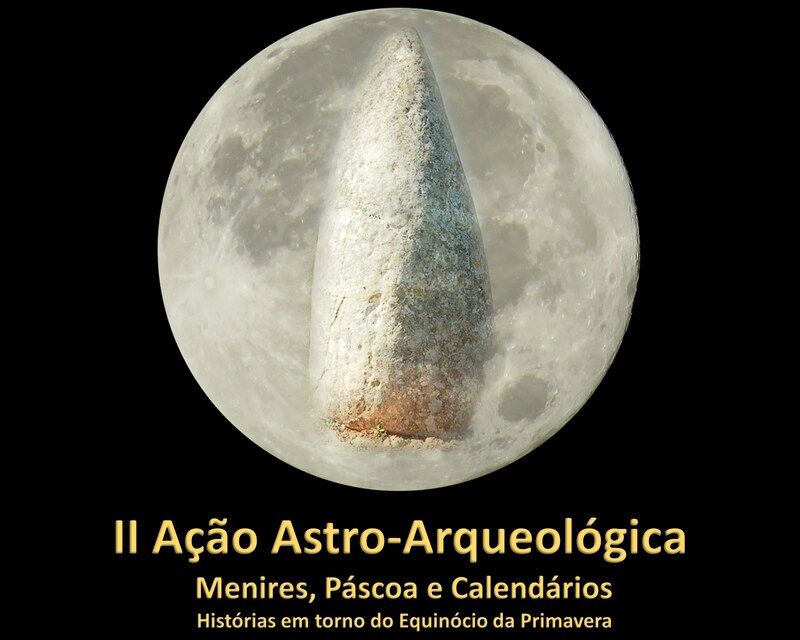 With the exception of cupmarks that may appear in menhirs with longitudinal ellipses, each menhir presents only one type of symbol. 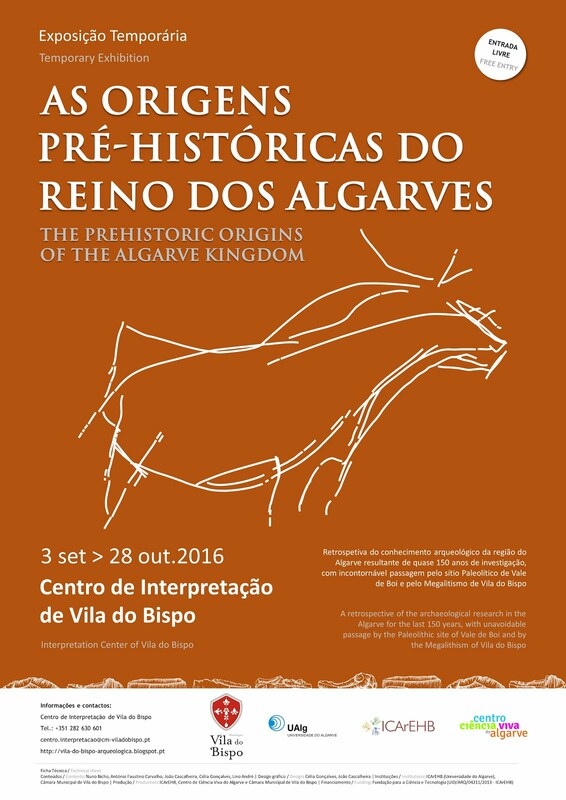 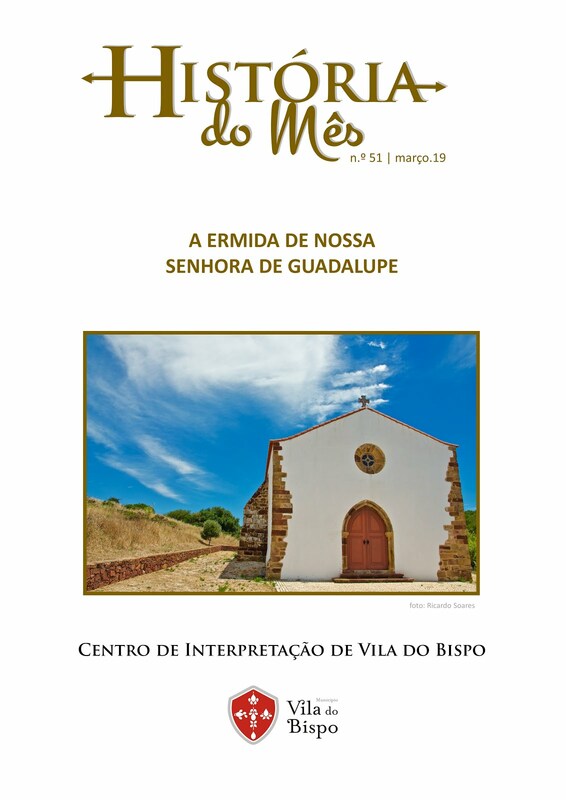 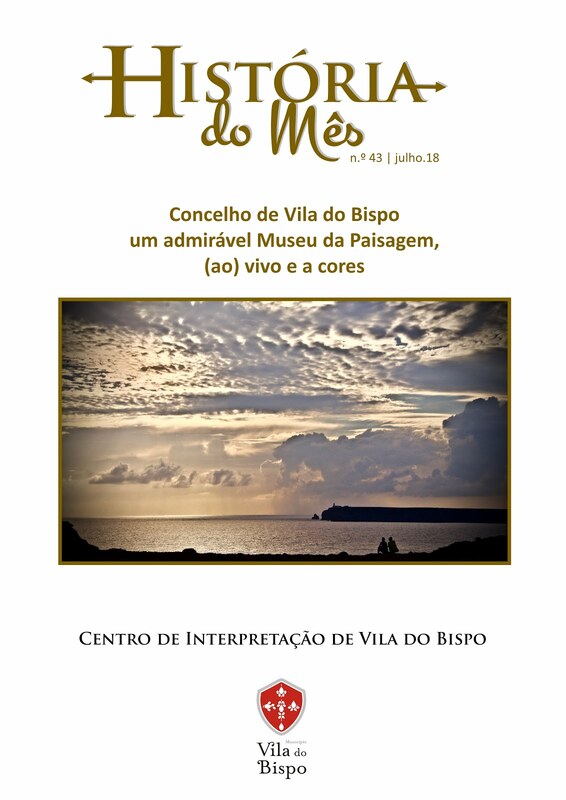 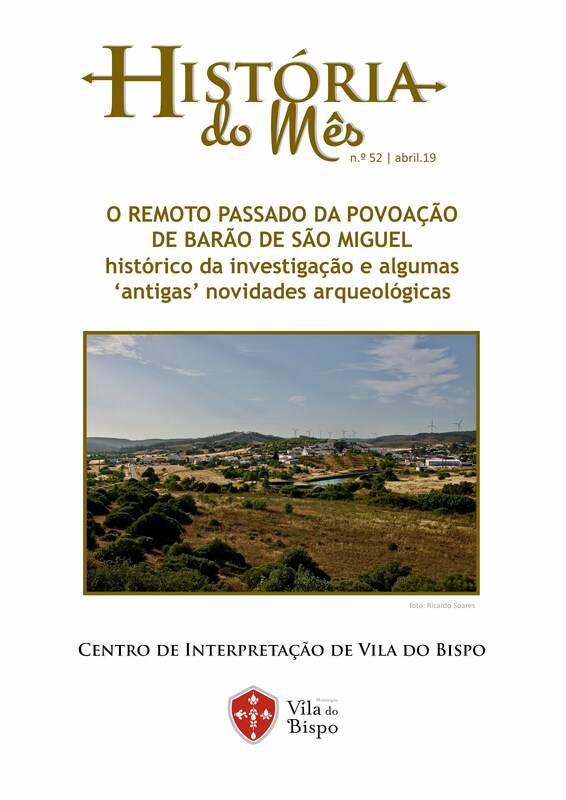 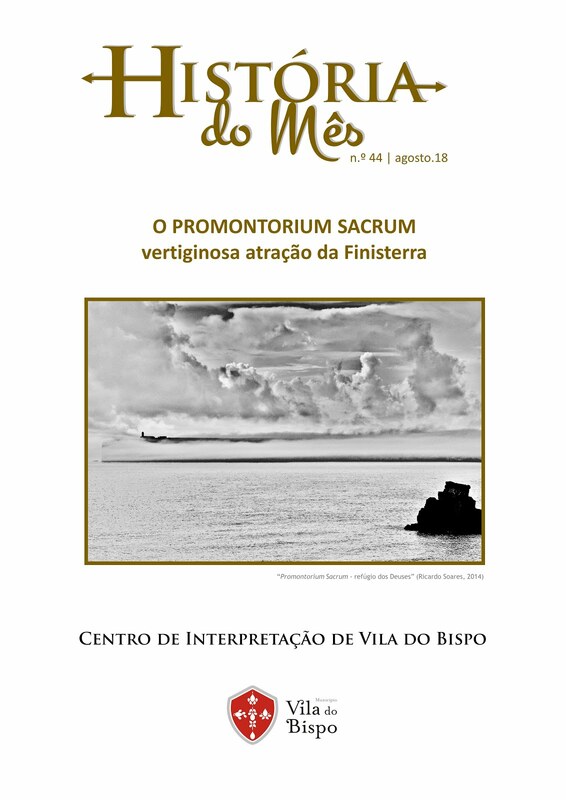 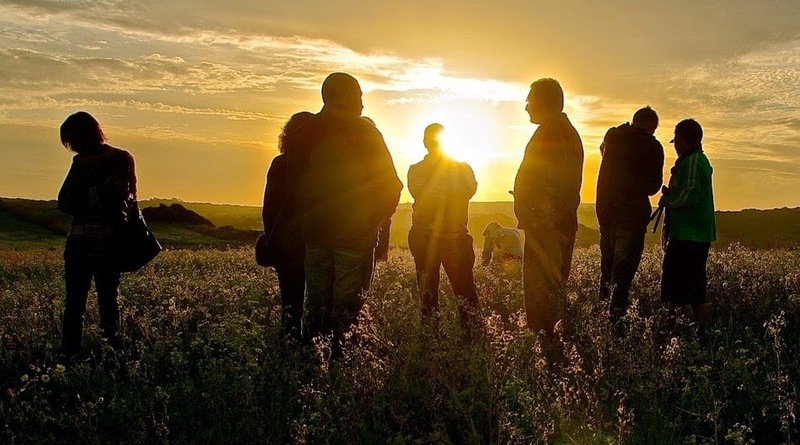 Under the present research project - Archaeoastronomy in the Megalithic Landscapes of Vila do Bispo and Lagos - a statistical methodology has been applied to the distribution and landscape orientation of the current menhir locations. 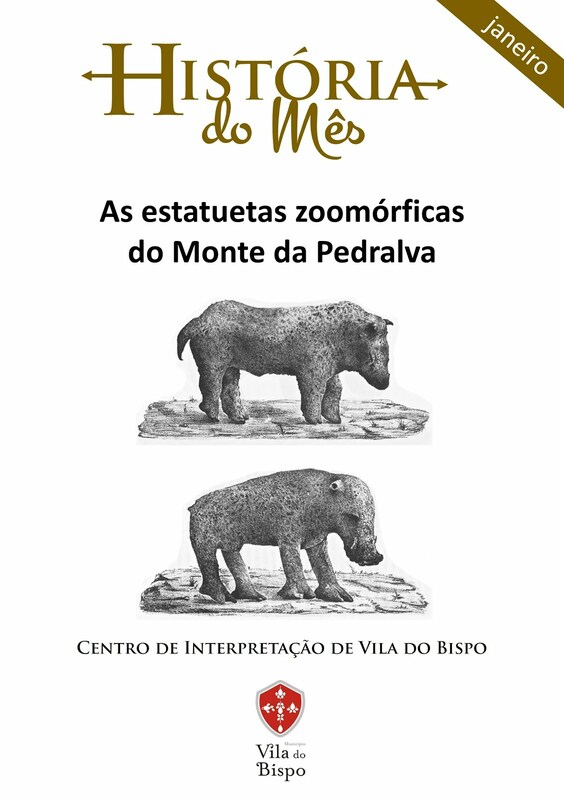 The methodology was divided into three analyses: spatial point pattern and alignments; local topography (elevation, slope and aspect); horizon topography (direction to the highest distant peaks, distance to the horizon and distribution of horizon features, potentially used as markers). 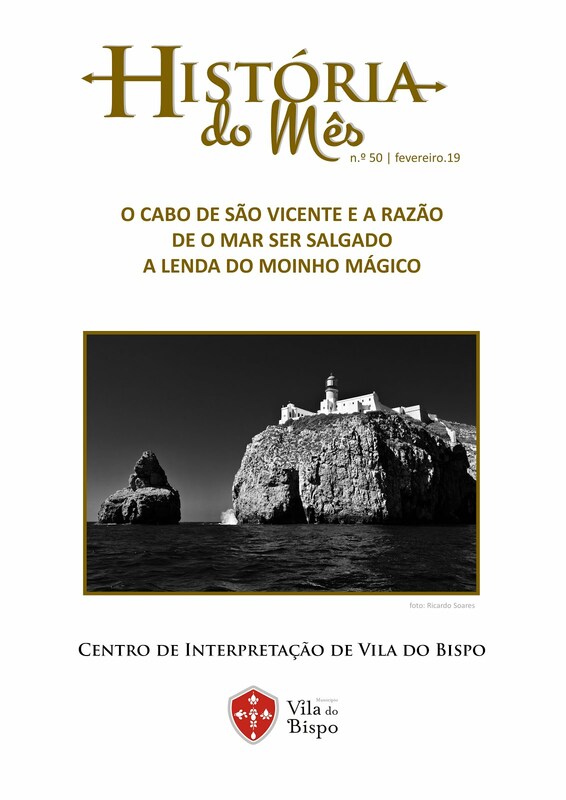 The same methodology was applied to the area of Vila do Bispo, to the area of Lagos and to random sets of points located in the same areas; their respective results compared using different statistical tests. 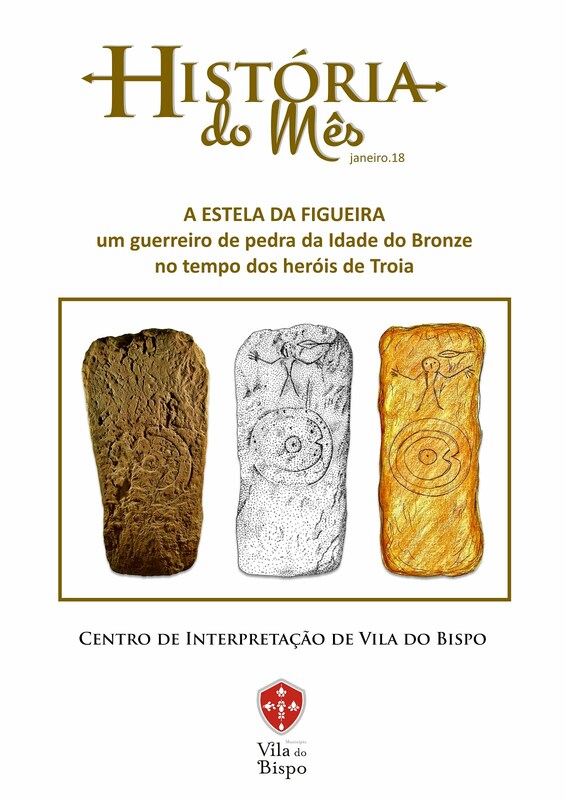 The results revealed similar patterns between the areas of Vila do Bispo and Lagos and no correlation with the random sets, indicating a selection strategy for the places where the menhirs were erected. 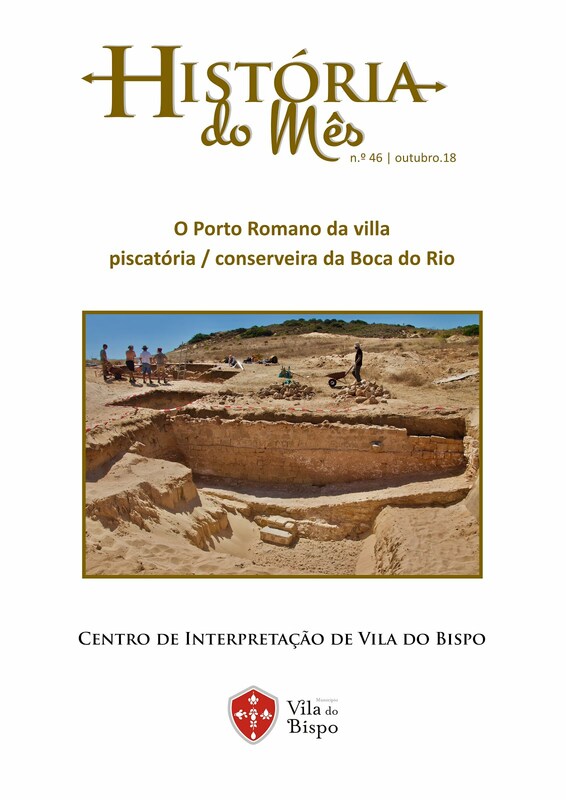 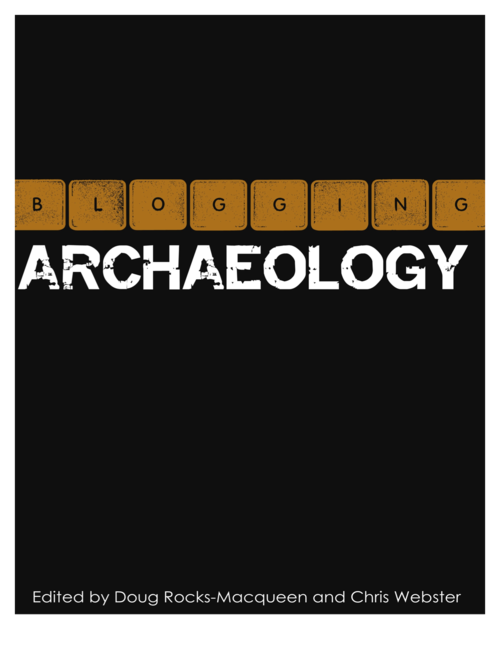 This raises important points on the discussion of whether valid inferences can be made from a sample of highly destroyed archaeological sites, such as those of Vila do Bispo. 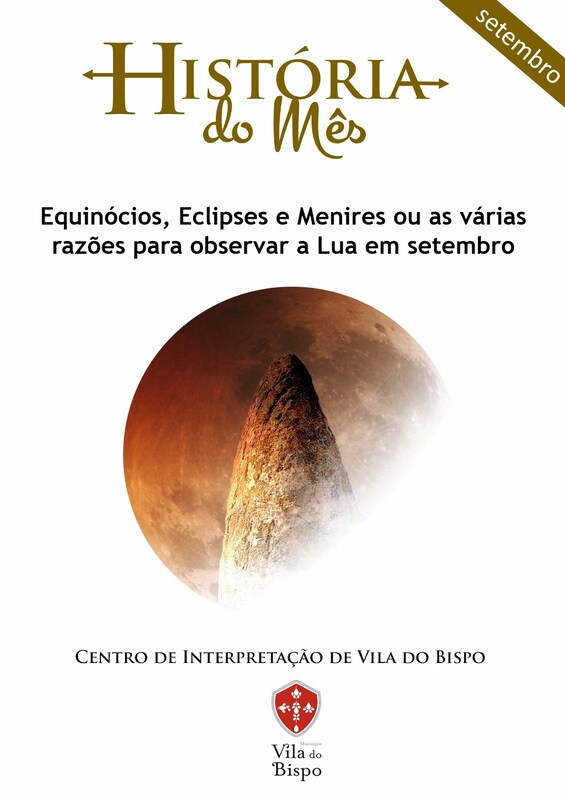 Based on orientation patterns and on the identified horizon markers a possible symbolic association with the Equinoctial Full Moons will be discussed, particularly between the Spring Full Moon and the menhirs engraved with longitudinal ellipses or cupmarks and between the Autumn Full Moon and the menhirs engraved with half ellipses or wave patterns.